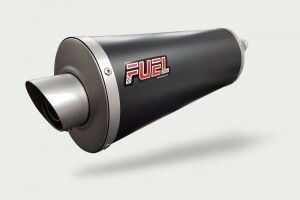 Latest news from Fuel Exhausts. 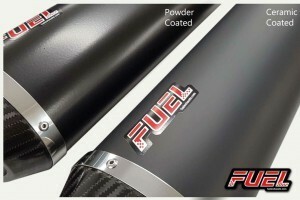 Out goes the shiny polished surface finish, in comes media blasted stain grey! 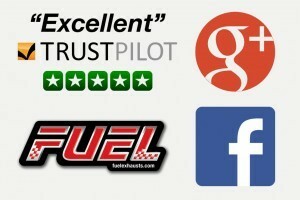 Fuel Exhausts value all customer feedback, reviews and comments... Good or bad! 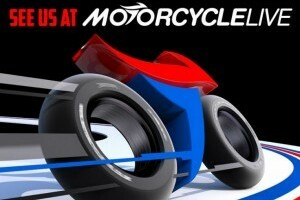 In November we’ll be at the NEC in Birmingham again for the UK’s biggest motorcycle show - Motorcycle Live!